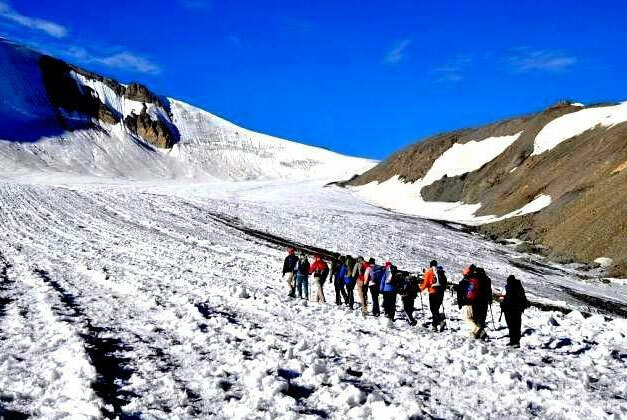 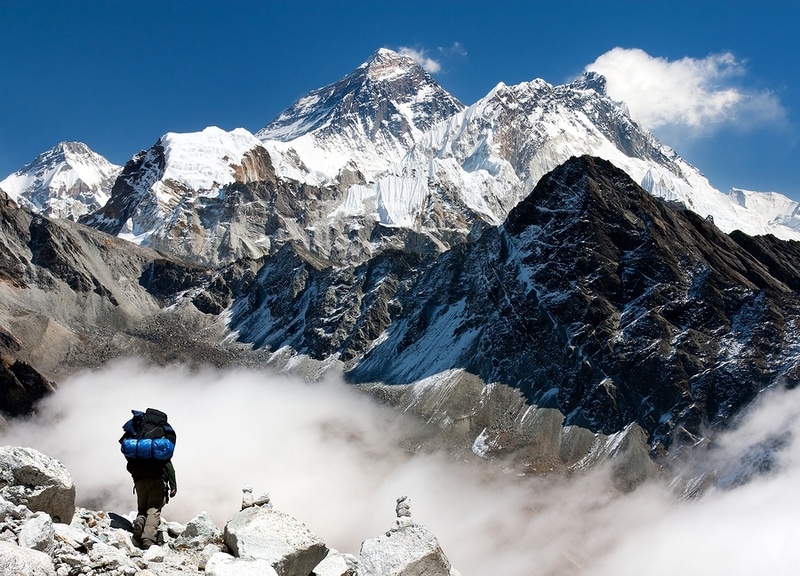 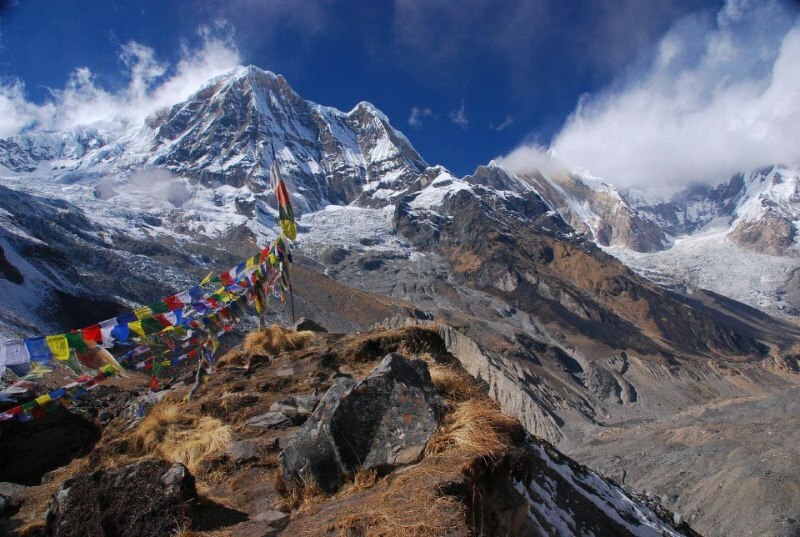 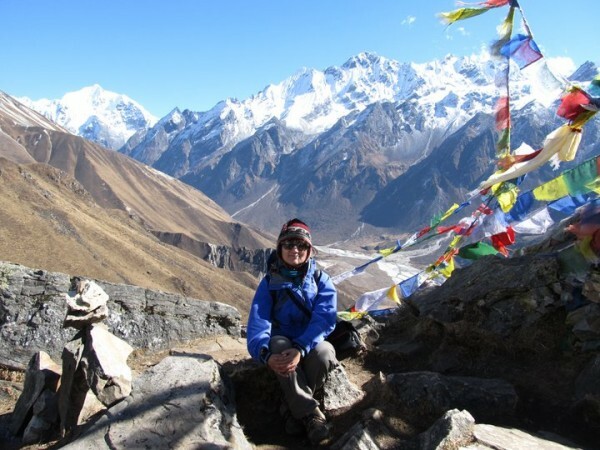 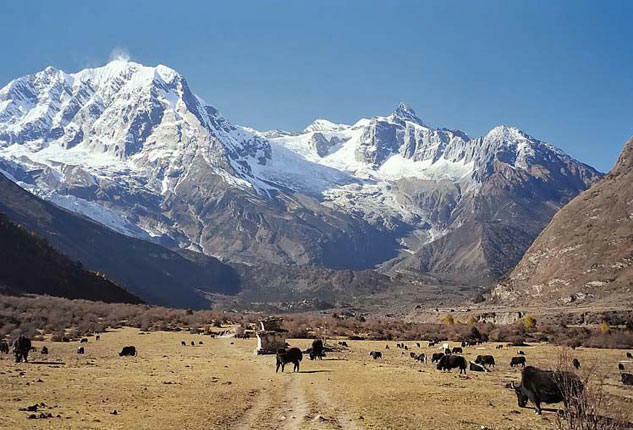 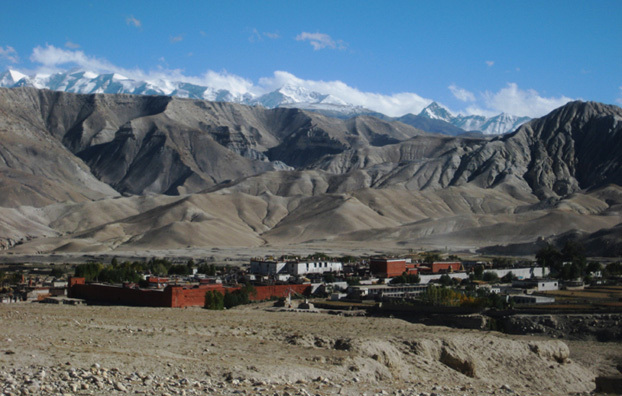 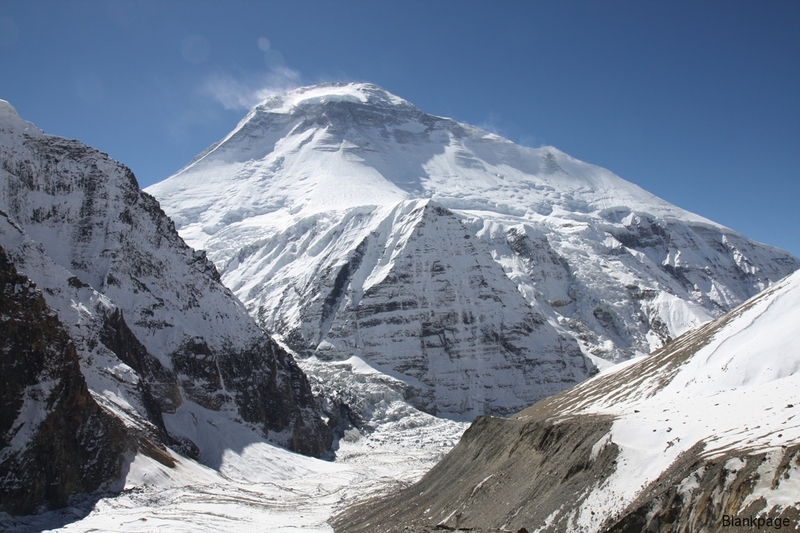 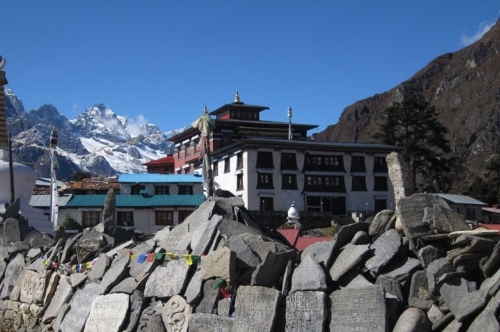 Mount Annapurna Treks & Expedition (P.) Ltd. offers you the Hotel booking in Nepal. 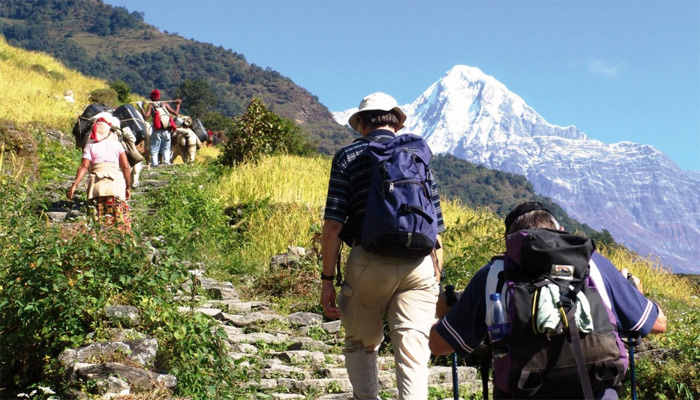 We manage the best hotel/Resort and lodge/guest house in the best deal as we are the reputed trekking and travel company in Nepal. 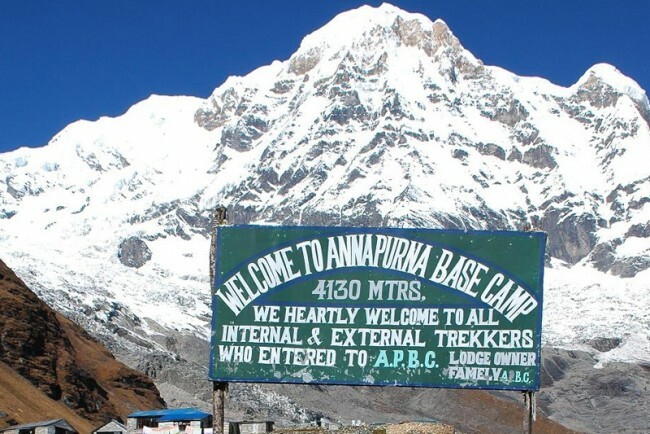 Mount Annapurna Treks & Expedition (P.) Ltd. offers you the Hotel booking in Nepal. 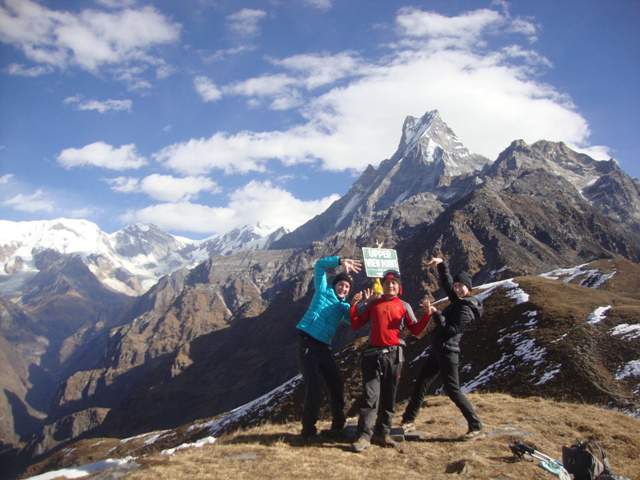 We manage the best hotel/Resort and lodge/guest house in the best deal as we are the reputed trekking and travel company in Nepal. 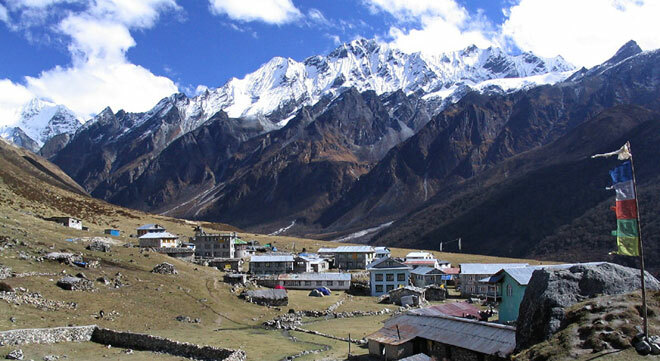 We have some suggested hotel in different part of Nepal. 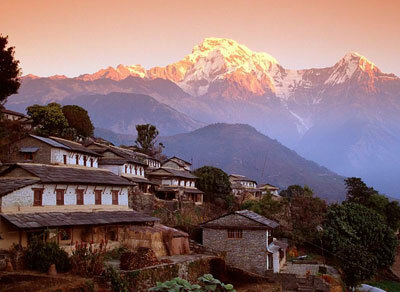 Some standard hotel in kathmandu. 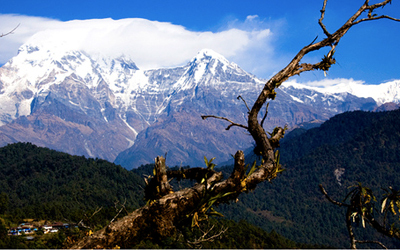 Here are the list of Hotel in Chitwan National Park.